I buy into the theory that when you see an animal (or in this case, insects) that seem out of the ordinary, you should take something away from it. Many people believe that so-called "animal totems" are powerful messages from the spirit world. I happen to be one of them. Today, I saw two interesting totems in my city driveway- a grasshopper and a dragonfly. Here are two versions of its symbolism. 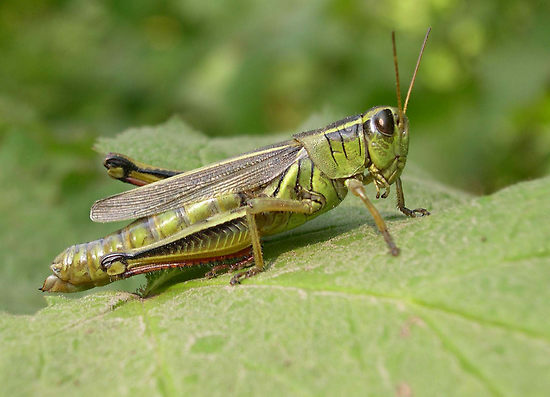 Grasshopper gives its totem people the ability to take chances. To move on hunches and take the leap forward. progress is not step-by-step, but rather extremely fast. Trust your own instincts on when to make the leaps. It will lead you to great successes. and remember that Grasshopper only leaps forward – never backward. Dragonfly is the power of light. and the influence of both these elements will be felt by Dragonfly people. and control in as they mature (the influence of air). the messages of wisdom and enlightenment; and the communication from the elemental world. 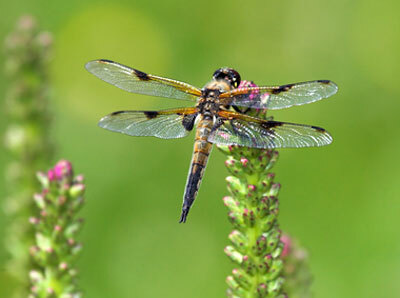 Dragonfly medicine beckons you to seek out the parts of your habits which need changing. Call on Dragonfly to guide you through the mists of illusion to the pathway of transformation. so think in terms of two year periods when you begin a change. Dragonfly brings the light and color of transformation into your life.